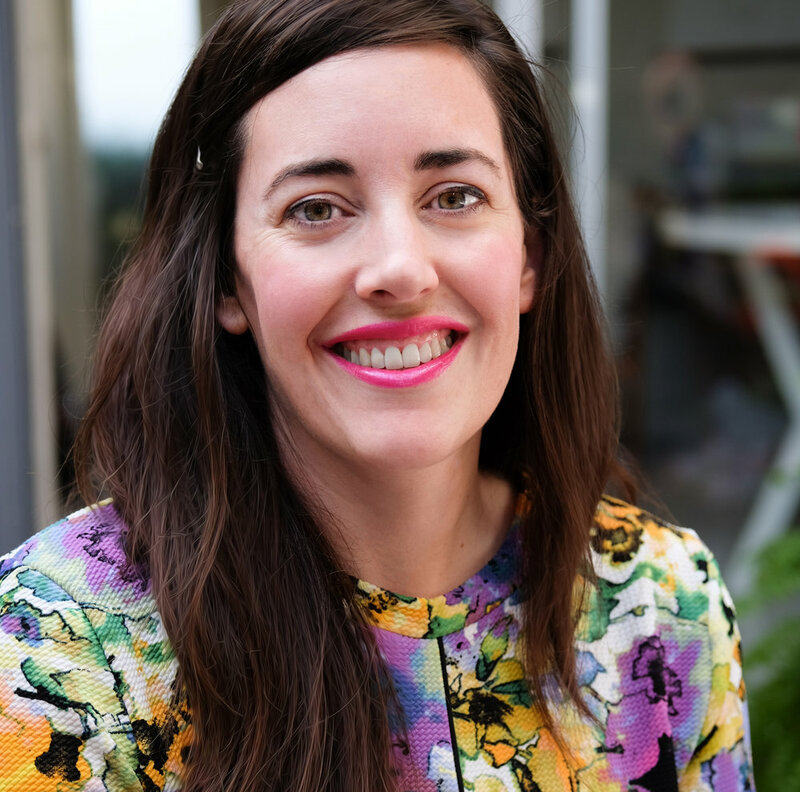 There’s a lot of tedious work involved in running a small business, and it can be easy for me to let the mundane administrative and bookkeeping tasks take up all the real estate in my brain. I sometimes need to remind myself to tend to my creative side. I think musicians can fall into similar ruts, so today’s Habit Hack is your reminder to not get stuck playing the stuff you’re always playing. Sometimes we need to up the ante. What sounds totally scary to you? I dare you to do it! I had quite the a-ha moment when I heard the saying comparison is the thief of joy for the first time. I was a new mom feeling envious of all my mom friends who seemed to have their acts together better than I did, and it became a maxim I repeated to myself often. I still sometimes need to remind myself of the perils of comparing myself to others, and occasionally I find myself sharing this piece of wisdom with my students (usually in group lesson settings!). Do you have a long commute? Or do you moonlight as a chauffeur, shuttling your kids them from one after-school activity to the next? If you spend a lot of time in the car, bring your uke along for the ride! Think of today’s Habit Hack as a gift for your future self—record yourself playing your uke. Close friends and family members know that I love to tidy. I read organizing books for fun, I enjoy cleaning out closets, and I get energized by finding new homes for the things my family no longer needs or uses. An organized life makes for an easier life, and an organized music system makes for easier playing. There’s nothing more annoying that trying to find a lost song sheet or not being able to find your beginner’s handbook! Guilty Pleasures Part 2: A Mashup Video of "YMCA" and Justin Bieber's "Baby"
As I was compiling a list of some of my favorite guilty pleasure songs, I realized that “Baby” by Justin Bieber and “YMCA” by the Village People have the exact same chord progressions. So I made a mashup video because why not? Here’s how you can play along with me. . .
What Are Your Musical Guilty Pleasures? A guilty pleasure is something you enjoy against your better judgment. I started thinking about songs that fit into this category after hearing a Fergie song while I was in the grocery store. It took all of my self control to continue shopping like a normal person and not start crooning in the cereal aisle! I’m trying to embrace my musical tastes a bit more these days, and that—for better or worse—includes the awful songs I’m ashamed to admit I love. Habit Hack: Pause the Video! Earlier this month I got to do something new—I taught a group of parent educators who lead music classes at their kids’ parent-participation school. The music classroom is already stocked with ukuleles, and the parents who lead the K-3 music program wanted to learn how to play the ukulele so they could share the fun with their students. I led a beginner’s ukulele workshop designed to address their specific needs, covering the basics of how to play chords, how to strum, and shared tips for teaching ukulele in a classroom setting. We had a great time playing through six songs that will be fun for them to share with their students, and they knocked my socks off with their singing! I wish I had a recording to include in this post—they were harmonizing by the second song! A few other Moms and I took Melissa's Ukulele Workshop. Our children attend a Parent Participation school and we all teach music and were looking to pick up basics to better understand how to teach the uke. What a lovely experience! Melissa was thorough, concise, kind, and best of all, made learning a new instrument feel easy. We played several songs made up of just a couple of chords and troubleshooted basic hand shapes and positions that made playing chords so much easier. I highly recommend taking any lessons from Melissa, she's incredibly capable and was made to do this! If you’re looking for an easier way to teach ukulele in a classroom setting, or if you’d just like to take a lesson to see if the uke is for you, contact me and we can plan a workshop just for you! Valentine's Day Habit Hack: Sing to a Loved One Today! Have you heard the saying, a dream without a plan is just a wish? Don’t waste your time wishing you knew how to play the ukulele—make a plan! Remember the scene from The Lord of the Rings when Gandalf tells Frodo, Keep it secret; keep it safe? Well, do the opposite of that! My primary goal for Musical Mama is to share the joy of making music, and I’m so grateful for the opportunities I had to do just that. If you engaged with me in some way, whether you took lessons from me, attended a workshop, read a blog post, watched a video, or purchased one of my books, THANK YOU! Mitch Chang is an ukulele teacher, an event producer, and the brains behind the the Los Angeles International Ukulele Festival. Mitch’s vision for the festival “is to make it as easy as possible for families and ukulele fans of all ages, interest, and ability levels to discover/rediscover the ukulele where they will be supported and encouraged,” and he delivers! It’s an all-day extravaganza of performances, workshops, and fun. I taught beginner’s workshops at this year’s festival, and I was so impressed by what I saw that I wanted to learn more about the man who made it all possible. Thank you, Mitch, for giving me a peek behind the scenes! I’m Melissa Stevenson, a music-maker and ukulele teacher living in Silicon Valley. 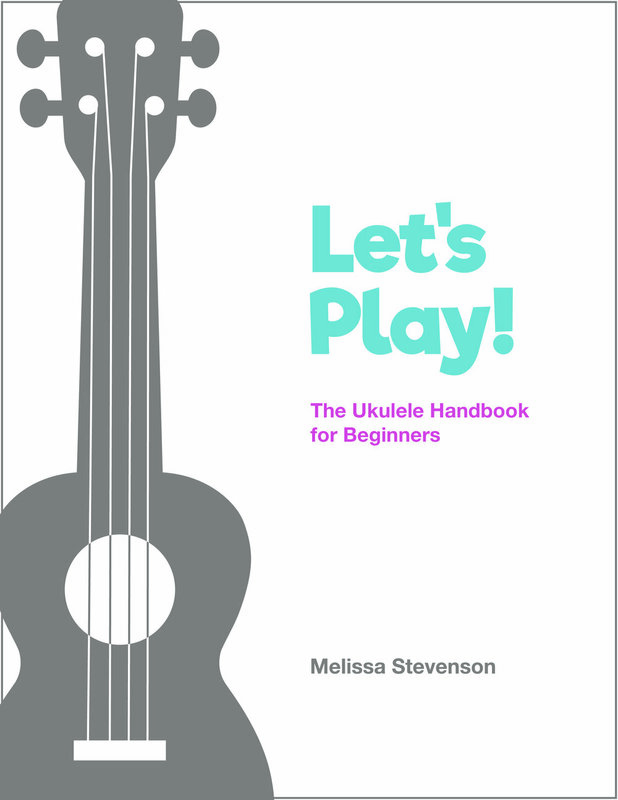 On the Musical Mama blog, I post practical and inspiring tips for beginning ukulele players, free music-themed downloads, and video tutorials to make learning to play the ukulele as straightforward and fun as possible. Let’s play! Mythbusting: Am I Too Old to Learn an Instrument?